We’ve crafted the perfect cocktail for you to mix up this fall. 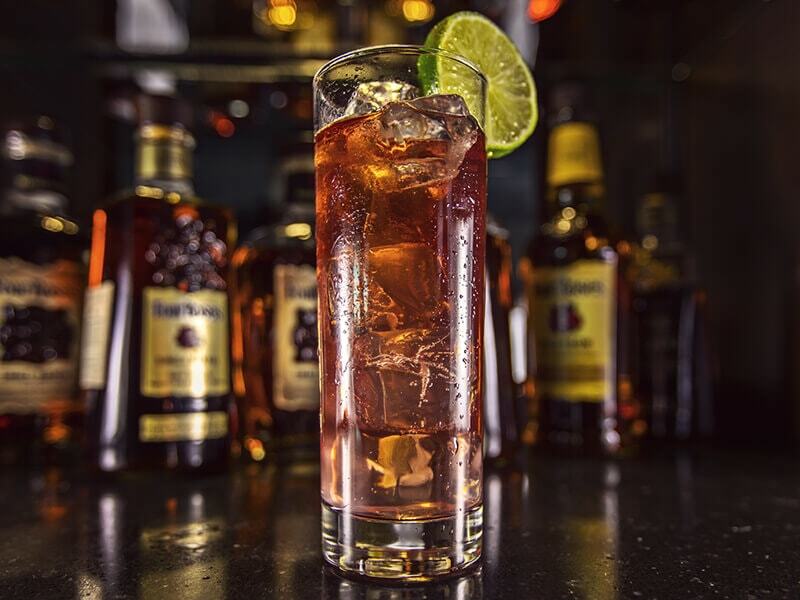 Whether you’re looking for a beverage to entertain guests or enhance a mellow moment with a friend, the Ginger Rosé is something to enjoy for any occasion. We’ve taken a spin on a Kentucky Mule with the addition of red wine to create this refreshing and flavorful cocktail. Take a look at the recipe here, and if you craft your own, post on Facebook, Twitter or Instagram with the hashtag #HandcraftTheMoment so we can check it out!